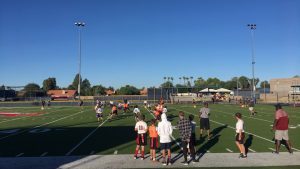 The Cicero B team played in a hard-fought championship game for the GHMSL title this past weekend on the turf at Scottsdale Christian football field. With the score tied 0-0, Lincoln Prep called a timeout with 10 second left on the game clock and both teams preparing for overtime. Lincoln came out of the timeout with a pass play across the middle and the receiver escaped the defense and ran 80 yards for the winning touchdown 0-6. 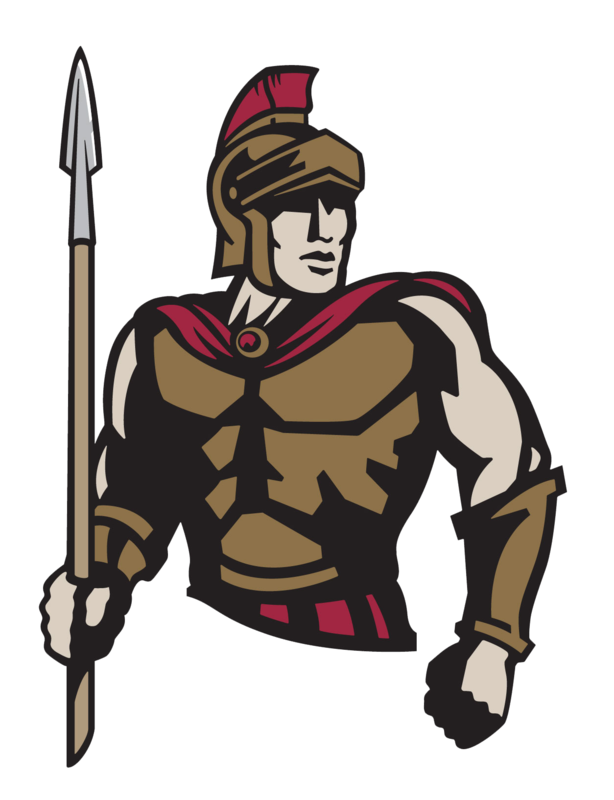 As heartbreaking of a defeat this was to Cicero, the team walked off the field with their heads held high and there large support group was extremely proud of the way they played, as well as the effort they gave. Success is not always defined in winning and losing, but more in how you play the game. Our team gave their all and we are proud of their accomplishment this season.